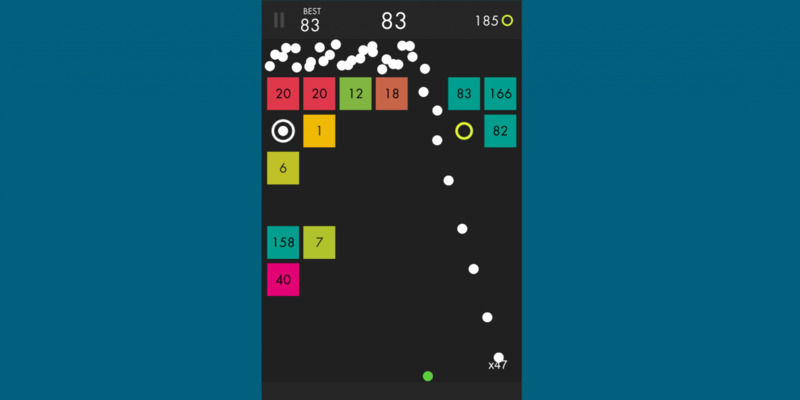 Learn the best shots and cheats in order to take out the most tiles in Ballz. 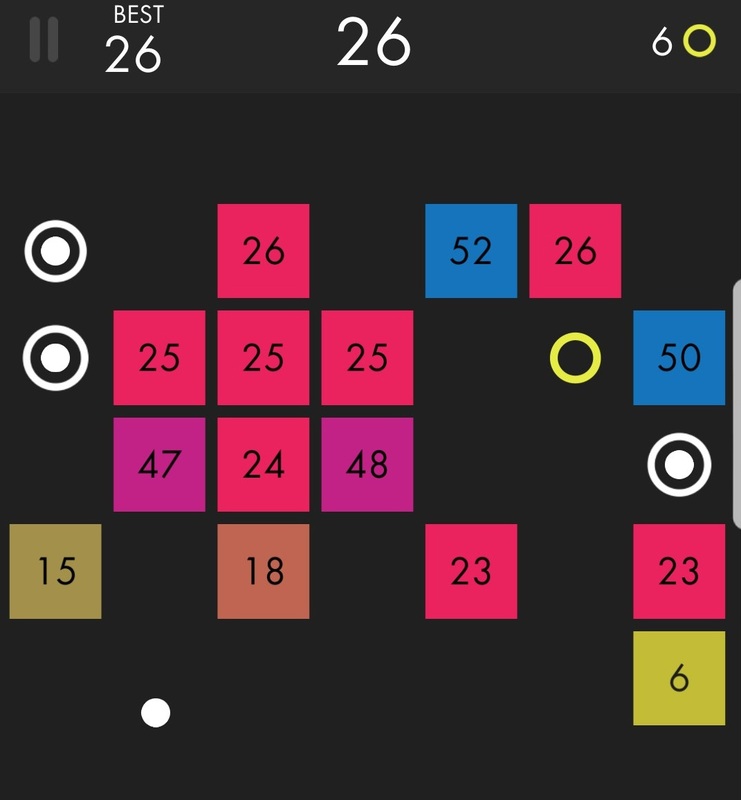 Ballz is a mobile app by Ketchapp for iOS and Android that features a variety of moves and “cheats,” all of which help maximize your score. The main goal of Balls is to earn as many points as you can in the time available to you. In addition, you’ll also want to collect Rings (in-game currency) in order to unlock new balls. At first, you may find yourself shooting your balls off wildly in order to figure out the most efficient way to play. However, you can save yourself a bit of time by recapping all of the following tips, tricks, and cheats in Ballz! Try to collect all of the white balls in Ballz. One cheat in Ballz is to collect as many white balls (if not all) as you can. For example, when you shoot a ball through a white ball, it’ll be added to your collection of balls for the next shot. The more balls you can shoot at once, the easier your game of Ballz will be. Sometimes, it pays to shoot your ball sideways, especially if you’re one move away from losing. If you can hit the side of a tile, the ball will continue to bounce back and forth, knocking several numbers off the tile’s particular number. Furthermore, you may be able to get a jump on the tiles next to the tile you’ve hit. So, be sure to try and throw a few sideways trick shots into your game of Ballz! Try diagonal shots when playing Ballz. When not utilizing sideways shots in a pinch, you should also prioritize diagonal shots in Ballz. By having a ball bounce off either wall, you heighten the chance that it’ll ricochet off a tile and move on to another. 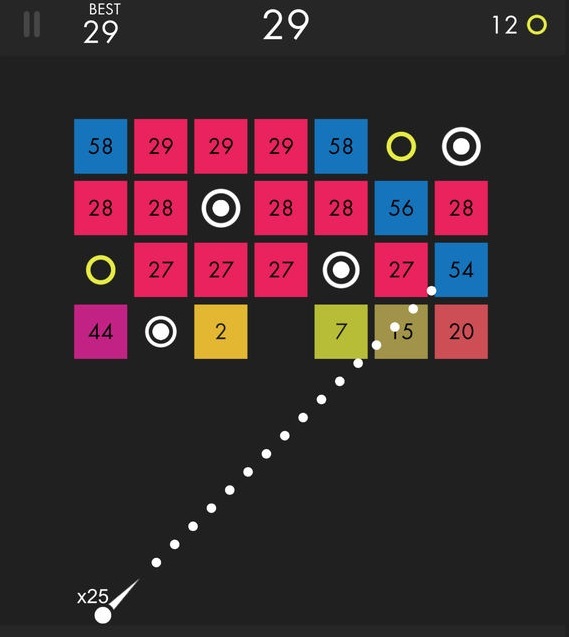 Be sure to practice this technique, as you’ll eventually be able to knock numbers off just about every tile on the screen using one or two well-placed diagonal shots. Try to purchase additional balls before changing their appearance in Ballz. 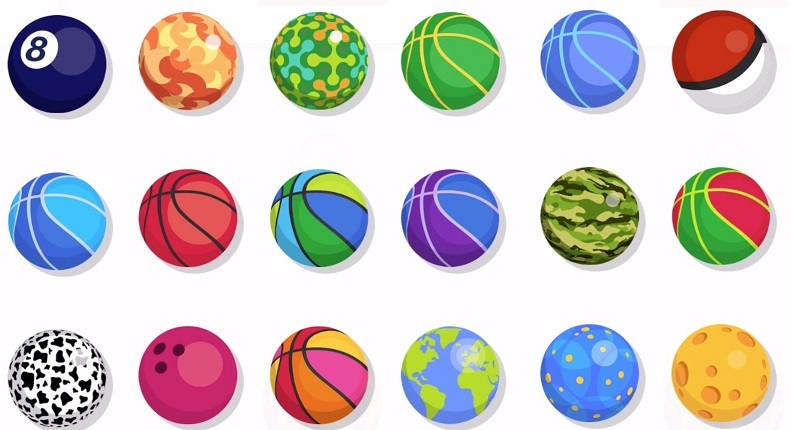 In Ballz, Rings are a type of in-game currency that gives you the ability to purchase additional balls, as well as alter the appearance of your collection of balls. Keep in mind that changing your balls’ appearance is primarily a cosmetic option. If you’re a completionist, you may be tempted to hunt down the game’s wide variety of different ball styles. However, our cheat suggestion here is to purchase as many new balls for 200 Rings each before trying to change their appearance. While you’ll often have to spend 200 Rings to purchase a new ball, there are nevertheless a few balls you earn for free. To check this option out, head to the Ball Shop and find the two balls that are available in exchange for having a Facebook like button. Once you’ve done this, you’ll earn those balls. Keep looking through the Balls Shop for additional options like this, as it’ll enable you to earn free balls without spending Rings. Launch your balls through a hole to trap them up at the top! If you’re playing a round and spot a hole in the tiles, try to launch your ball through that hole in order to trap it up at the top of the screen. In doing so, the ball will stay up there and will bounce around the top. This will help clear several top tiles, and will make things easier for you, as you’ll only need to worry about the easy-to-reach bottom tiles. This may seem self-explanatory, but at the end of each round, you’ll have the chance to watch a video in exchange for restarting the round wherever you left off when you died. In doing this, all of the tiles will shift positions, which often makes it easier for you to complete the round. 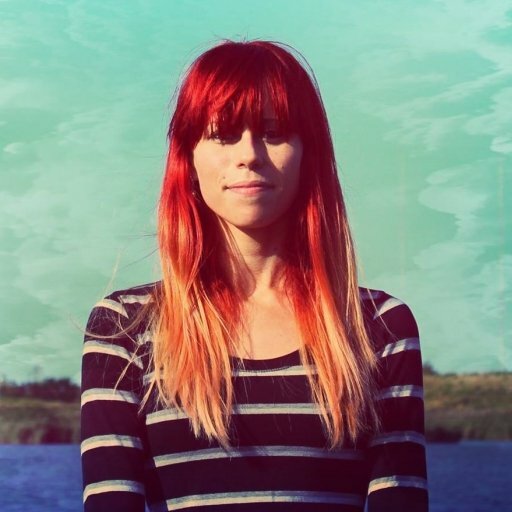 Trust us, watching the video (even if it’s slightly annoying) is typically a good idea. In Ballz, you only have one restart available to you per round. After you use the restart option, if you die again after earning a lot of points (while keeping under the high score), you may find a second restart option. This extra restart won’t appear if you’ve reached the high score, and instead will be available if you hit just beneath it. As a practice, keep an eye out for this extra restart cheat in Ballz whenever possible. Are there any other suggestions you have for new Ballz players? Be sure to let us know in the comments below! By following the tips, tricks, and cheats listed above, you should have an easier time clearing tiles and earning high scores in Ballz!